Each code on Your Digital Movie has specific rules on where it should be redeemed. If you are having trouble getting your code to work, then check here to learn more about how to redeem it. Rarely, a code will not work because it has expired or has a typo. If you’ve tried everything on this page and still can’t get your code to work, contact us for assistance. We are not selling the digital code separately. You are buying the entire Blu-Ray (or DVD) and we are sending you the code instantly. We will dispose of the physical disc(s) unless you send us an email within 7 days of purchase requesting shipment. Domestic shipping and handling fees start at $30 for each physical copy. Codes should be displayed as soon as the payment is processed. They are also emailed to the user’s PayPal email. If you did not receive your codes or would like to access them at a later time, you may do so by visiting your account page. How do I know which physical package I am purchasing? The ASIN is listed on each product page. If you search for that code on Amazon, and most other stores, you will see the actual product that you are purchasing. Most products are Region A/1 and NTSC format. How do I redeem my code on Google Play? How do I redeem my code on iTunes? 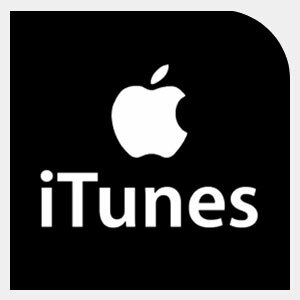 If your purchased code says “iTunes Redeem” then open the iTunes Store and click on the redeem link. How do I redeem my code on Movies Anywhere? 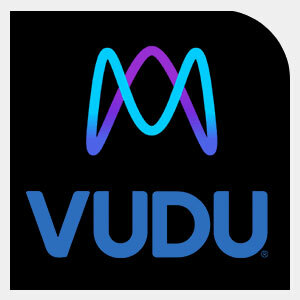 How do I redeem my code on Vudu? Sometimes, there are multiple choices for a movie title. If the code does not work for one, then keep trying until you find the one that works. Trouble with porting to Movies Anywhere? In order for your movies to successfully port to Movies Anywhere, and connected services, everything must be correctly linked. Movies can take up to 24 hours to port. Paramount, Lionsgate and MGM titles WILL NOT port. This spreadsheet stays up to date on which titles are in the Movies Anywhere library. 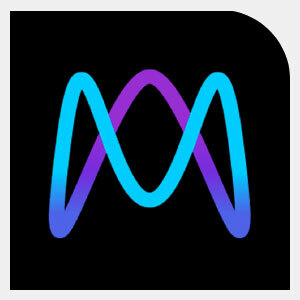 Movies Anywhere: Redeems on Movies Anywhere and ports to all connected services. Movies Anywhere / Vudu: Redeems on either Movies Anywhere or Vudu and ports to all connected services via Movies Anywhere. 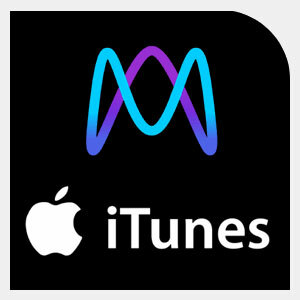 Movies Anywhere / iTunes: Redeems on iTunes ONLY and ports to all connected services via Movies Anywhere. 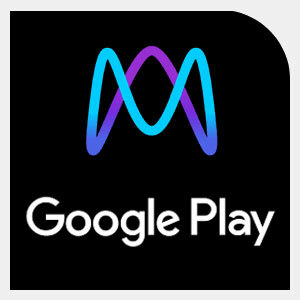 Movies Anywhere / Google Play: Redeems on Google Play ONLY and ports to all connected services via Movies Anywhere. 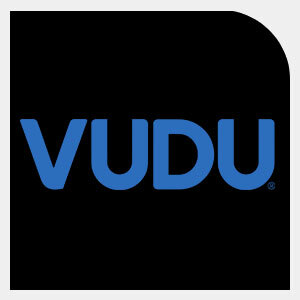 Vudu: Redeems and plays on Vudu ONLY. iTunes: Redeems and plays on iTunes ONLY. 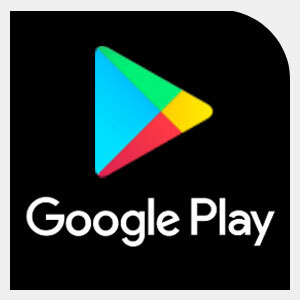 Google Play: Redeems and plays on Google Play ONLY. Why doesn't my iTunes movie show as 4K? 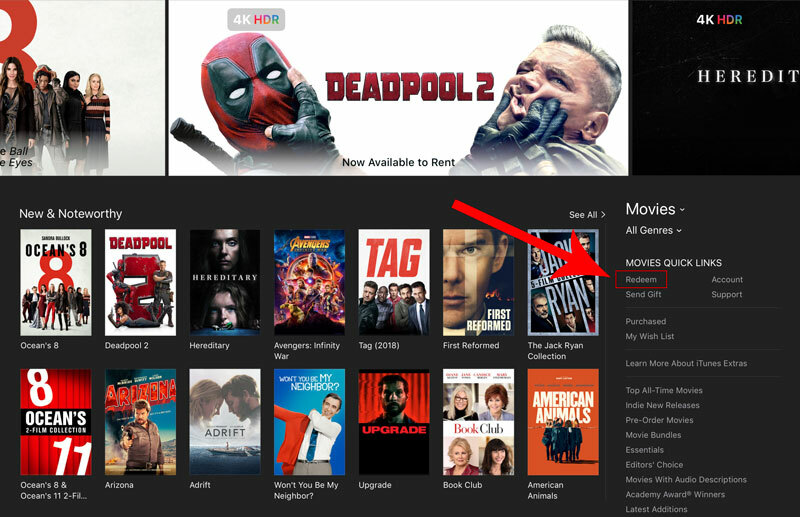 The movies will only show HD on devices that are not 4K – so your iTunes account on your computer will show the movie as HD. The movie will be 4K on your Apple TV 4K and other 4K devices (some new iPhones, the newer iPad Pro, etc). Apple does not differentiate between HD and 4K. If they offer a movie at 4K on iTunes, and your device is approved for 4K streaming, then every eligible movie that you’ve purchased or redeemed directly on iTunes should be available in 4K. Also if the movie is eligible for 4K, then they don’t even sell an HD version – if your device can only handle HD then the 4K version falls back to HD automatically (for instance playing the movie on a Mac).